Peacefully with family by his side, at the Lennox and Addington County Hospital in Napanee on Thursday, March 28, 2019. 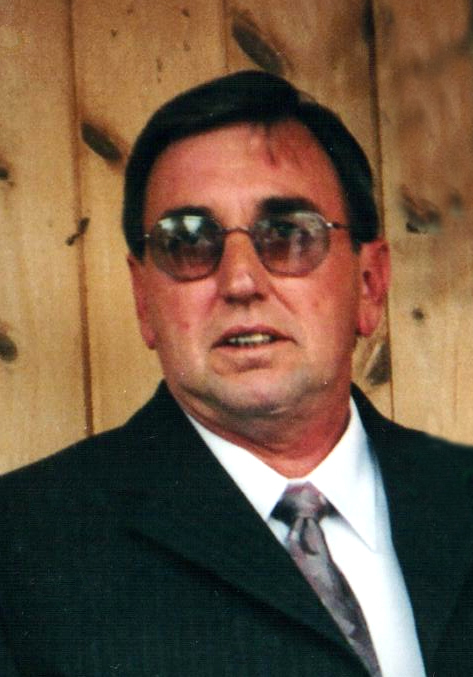 Douglas Wayne Hawley of Deseronto at age 70. Beloved husband of the late Evelyn Hawley and dear father of Cindy Burns (Steven) of Picton and loving papa of Alex Burns. Predeceased by step-son Wayne Beckstead. Brother of Marie Lobb (Ed) of Belleville; Lorne Hawley (Denise) of Northbrook; Allan Hawley (Karen) of Cloyne; Laverne Hawley of Kaladar and the late Glen (Yvonne of Kingston) and Earl Hawley. The family will receive friends at the HANNAH FUNERAL HOME in Napanee at 123 Dundas Street West (613-354-3341) on Friday, April 5 from 1:00 p.m., followed by Service at 2:00 p.m. Memorial donations (by cheque or credit card please) made to the Heart and Stroke Foundation would be appreciated by the family.